View cart “Inflatable climbing Iceberg” has been added to your cart. 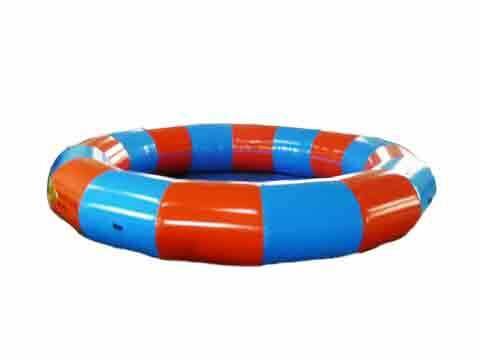 We will deliver and set up everything you need including a round inflatable pool to hold the water balls. This 6m pool could hold 2-3 balls at the same time. 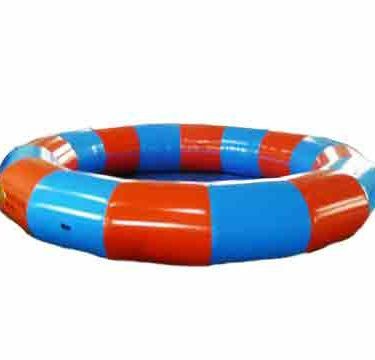 Filling water into the small 6m round inflatable pool takes 2-3 hours. Last minute booking ( For today), please call 0800-638376 now. For all others, please book online. Sorry, we don't accept Credit card, internet banking only. Please note, all price include delivery, set-up and pick up within Albany, Takapuna, Henderson, Howick, Manukau,Papakura of Auckland. Price include bouncy castle/water slide and 230V electric blower. If you don't have power supply, please hire a power generator as well. 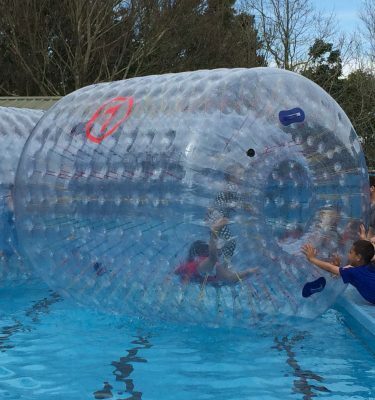 $180.00 Including GST We will deliver and set up everything you need including a round inflatable pool to hold the water balls. This pool could hold 4-5balls at the same time. Filling the water into the large 8m round inflatable takes around 8 hours and requires approx. 10,000L of water. 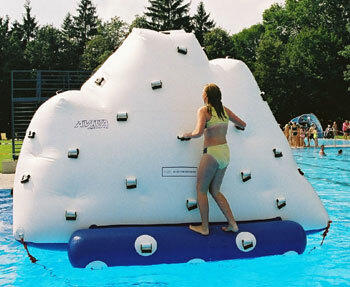 $290.00 Including GST Iceberg offer you and your children hours of water fun for jumping, climbing and sliding. It's a thrilling mission to climb up and slide back in to the water. Ropes, crampons and harnesses. None are required while attempting to scale the Inflatable Climbing Iceberg.his hunk of plastic—2.5m high when fully inflated—floats above the water. Slip off it and you'll have a soft, if splashy, landing. $200.00 Including GST 2 people can roll, spin, flip and tumble together! This is also huge fun and requires a great degree of co-operation, energy and teamwork. Fun for all ages … Even Mom and Dad can now enjoy being a kid again.